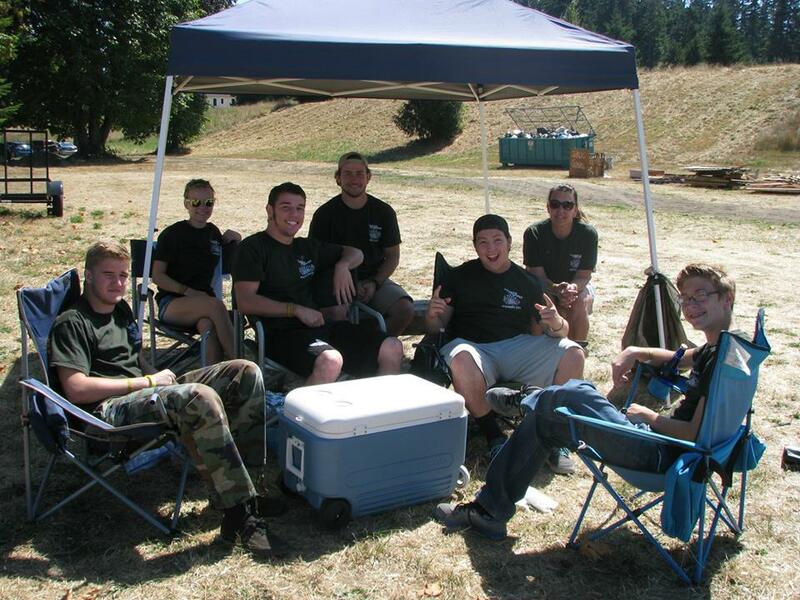 It’s the hard work and dedication of our Volunteers that is the lifeblood of our Faire. Without our Volunteers, we would not be able to produce this great Faire! There are TONS of volunteer positions available. Our volunteers receive free admission, gifts, food and specialty pins for participating. 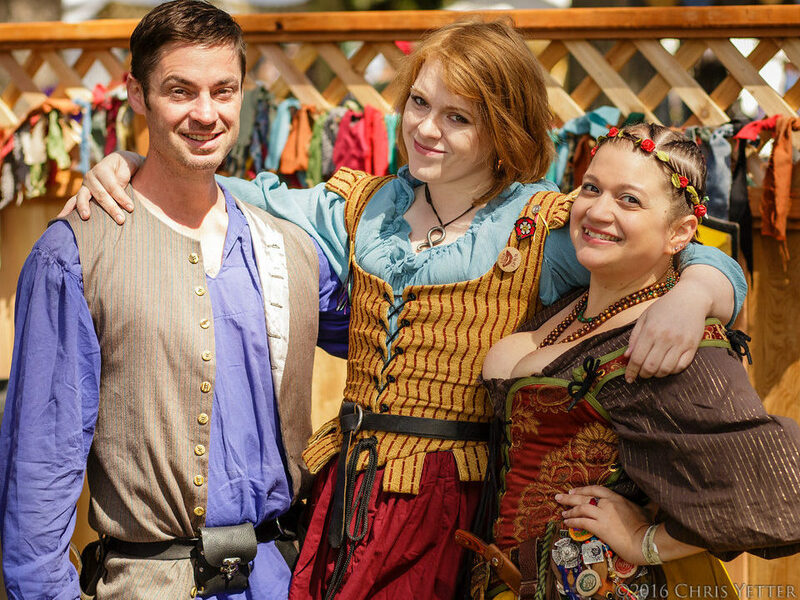 Not to mention, being a part of the joy, fun, magic & merriment that is Faire!! If you are interested in our Volunteer Opportunities please complete the volunteer application. For questions, please contact Our Volunteer Ambassador @ Volunteer@OregonFaire.com. Come and be a part of our Faire Family! !